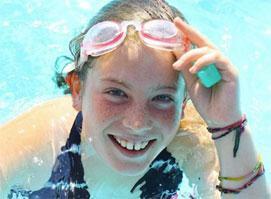 Since 1948, Hidden Valley Camp (HVC) has been central to families' lives. 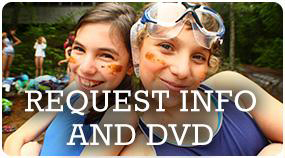 Located on 350 acres near the Maine coast, our international summer camp features the finest in arts and outdoor programs for children ages 8 to 14 and teens. 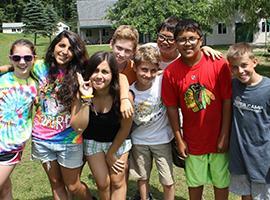 HVC campers learn new skills and create lasting friendships with children from all over the world. Each year they gain greater independence in an enlivening, supportive environment where caring professional staff provide individual attention. We put our ideals into action every day. Read more. Choose from over 50 programs. Plan your summer . 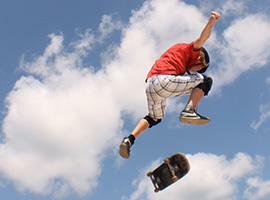 Spend your summer doing all this! Watch video. What makes Hidden Valley so special? Thanks for Another Amazing Summer!